We had a very exciting day at the farm last week, when the BBC came to do a feature on house sparrows. Did you know they have declined by 80%? We have a small population at the farm who have found the hedges to be of suitable habitat. 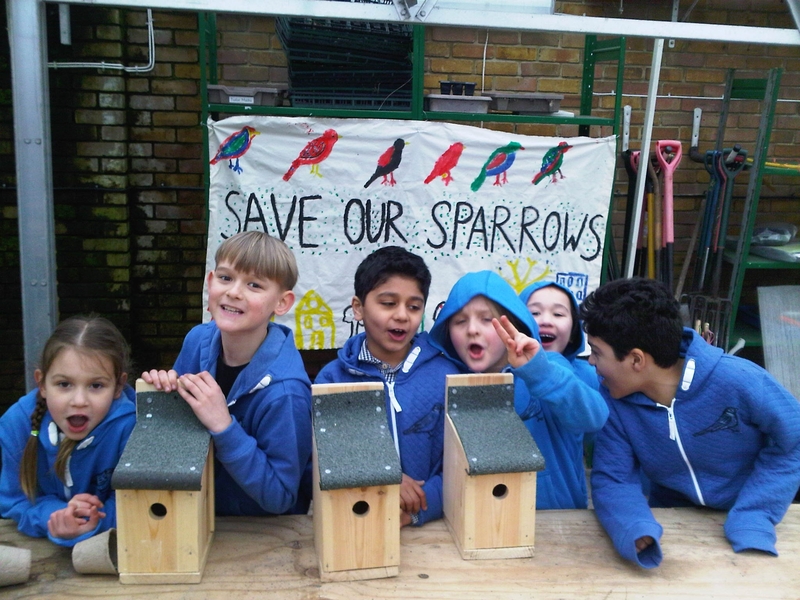 The children pictured were filmed making bird boxes. The programme will be broadcast in August and more information will follow.